Ahead of the launch of its music streaming service in India, multi-national retail giant Amazon India has signed into a partnership with Saregama, an Indian music label, to stream its catalogue of 117,000 tracks spread over 15,000 albums on its upcoming Amazon Prime Music portal. According to a media report, the content of Saregama will be available to Amazon Prime subscribers without additional charge and without commercials when the music service is added to Amazon’s Indian services. Earlier in the month, Amazon India signed a content deal with Zee Music Company. The deal gives Amazon India rights to use Zee Music Company’s 450 film soundtracks in Hindi and regional languages alongside 250 Independent artist content to Amazon Prime Music’s existing catalogue of Indian and International songs.The ad-free music services are available to invite-only Echo customers. In India, Amazon Prime Music will compete with music streaming services like Times Internet’s Gaana, Saavn, Hungama, Reliance Jio’s Music, Airtel’s Wynk, Google’s Play Music etc. In India, the digital music industry—downloads and streams—is estimated to be generating more than 70% of the $191.2 Mn (INR 12.2 Bn) music industry’s overall revenue, according to the 2017 “Indian Media And Entertainment Industry Report” by KPMG India and Federation of Indian Chambers of Commerce and Industry (FICCI). 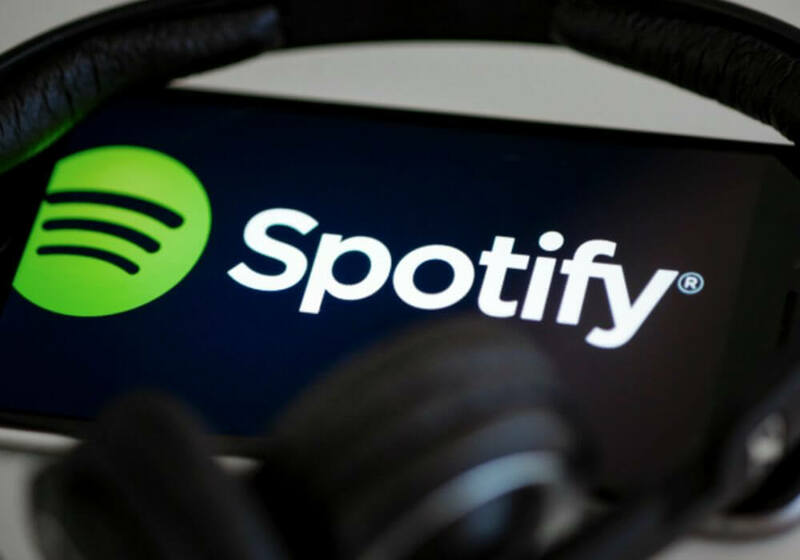 It further mentions the number of monthly active users in India for music streaming services at 60 Mn. After launching Prime membership programme in India in July 2016, the global ecommerce giant has introduced a number of add-on benefits wit the Prime subscription for its Indian users. In December 2016, Amazon introduced Prime Video service in India which provides its customers exclusive access to movies, Amazon’s original series along with premium content beyond borders. Amazon Prime now encompasses over 11Mn Prime-eligible products across categories in India this year, compared to the 2 Mn products it offered in 2016. With Amazon Prime Music service in line, Amazon also introduced its video streaming device, Amazon Fire TV Stick, in April 2017 against rival Google Chromecast. In October 2016, Amazon’s AI enabled virtual assistant Alexa-powered wireless voice-controlled speaker, Echo, entered the Indian market for select customers. The other awaited products from Amazon India are its audiobook and entertainment service, Audible.